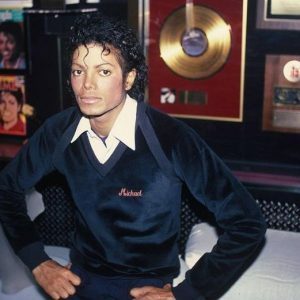 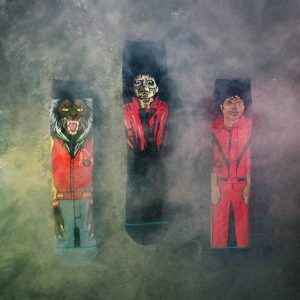 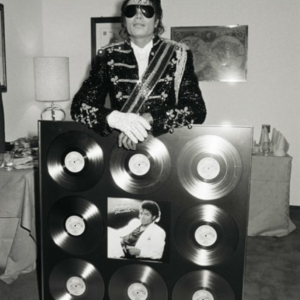 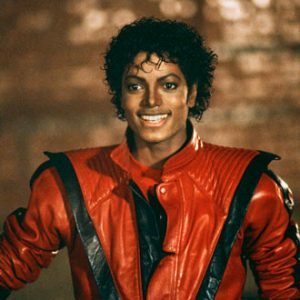 According to the latest issue of Billboard, Michael Jackson’s Thriller album has now joined another elite group of albums that have spent 300 weeks on the Billboard 200 albums chart, adding to the bevy of other milestones for the album! 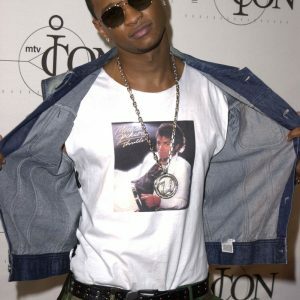 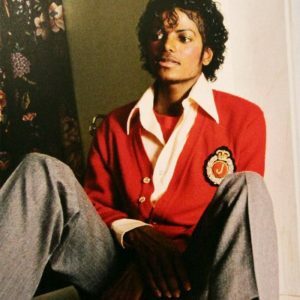 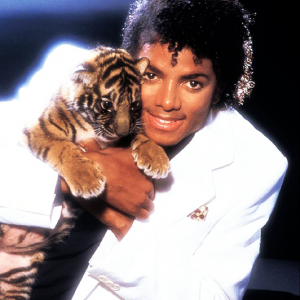 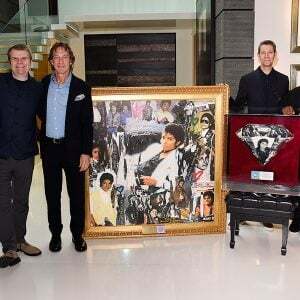 Thriller remains the biggest selling album of all time with more than 105 million sales worldwide, and the only album in music history to achieve a 33x Diamond Award from the Recording Industry Association of America. 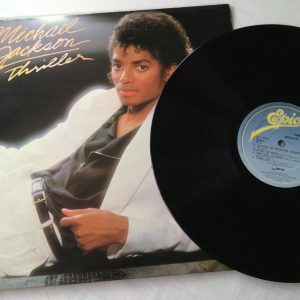 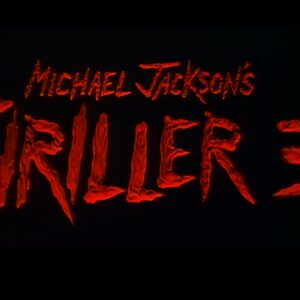 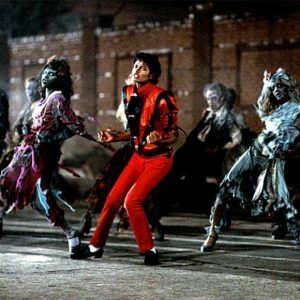 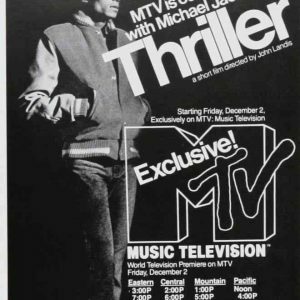 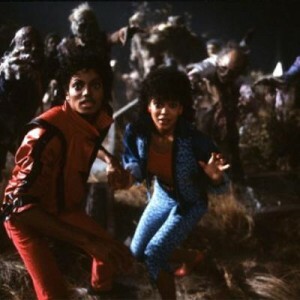 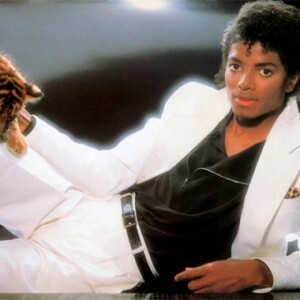 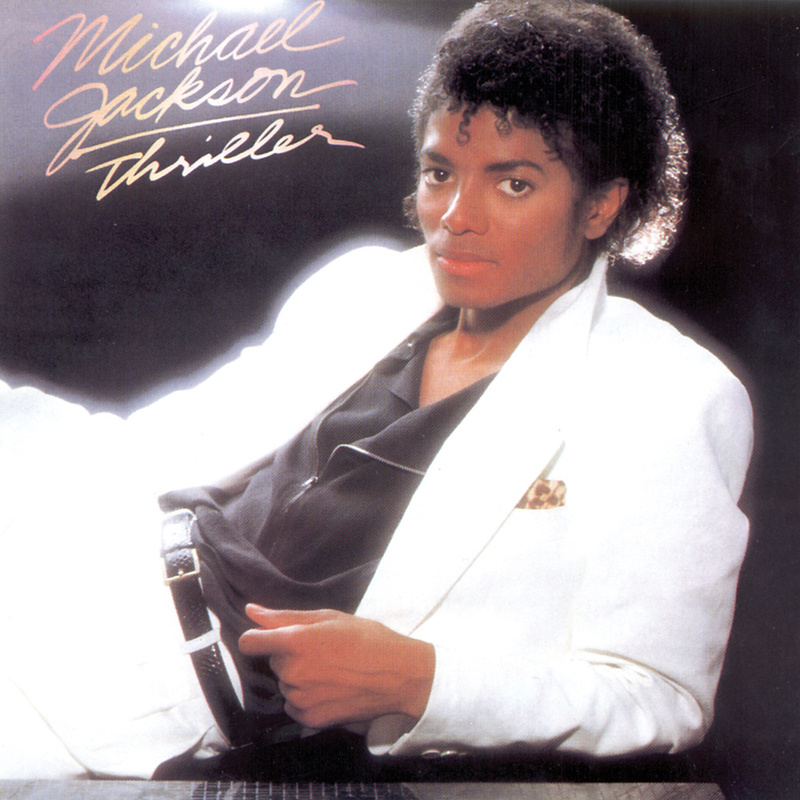 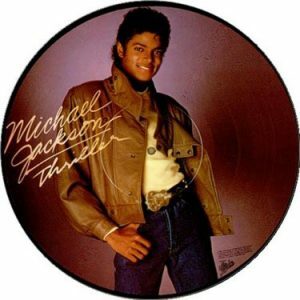 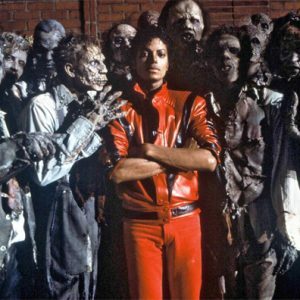 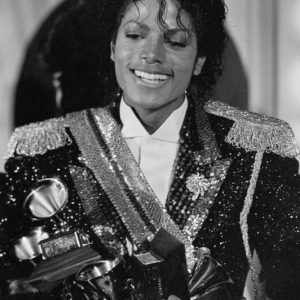 Released on November 30, 1982, Thriller topped the charts in almost every country in the world and won a record-setting eight GRAMMY Awards, including Album of the Year.